In childhood, each of us created their own masterpieces on paper, and sometimes not only using paints, pencils, markers and all that could leave his mark on the desired surface. 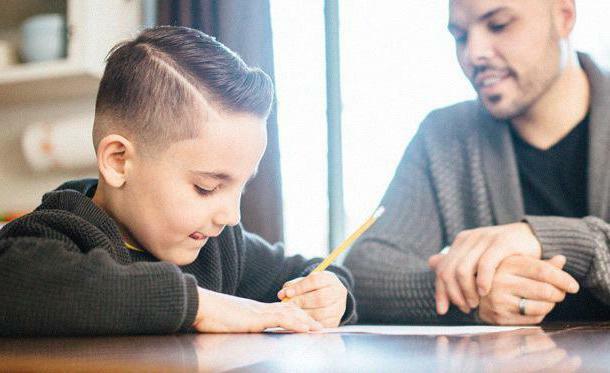 His hobby in adult life suffered, not many, and most of the so and left their skills in the initial stages of development. Of course, with the advent of children already in the family and regular requests to draw baby someone parents begin to think about how to do it nicely and quickly. For this purpose, and provided detailed instructions on how to draw a dog sitting with a pencil in stages. Why dog? Yes, because this animal is the most loyal to man for millennia, and well deserved to everyone learned to make it most realistic and attractive. Why a pencil? The fact that the pencil leaves behind it a trail that is easy to erase if you create the incorrect line, or smudge. No colored pencils, no more markers, to quickly fix error not work, and the whole figure will have to redo it again. Before you draw a sitting dog, you should understand and in the notation of the tool. 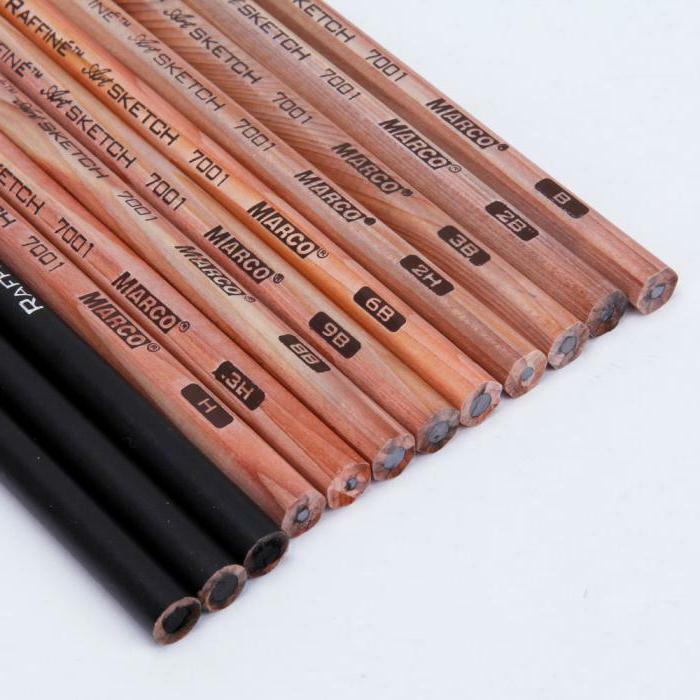 Pencils are available in different hardness and are labeled accordingly. Soft rods (letter) is required for shading and creating shadows, hard (letter N) - for outlining contours. The number next to each letter determines its degree of softness or hardness. to draw a dog with pencil for kids (sitting, lying or standing it, does not matter), you need to choose medium hardness marked HB. It will be easy to wipe if necessary, and the contours will be clear. in Addition to the pencil, you should still prepare a sheet of paper and an eraser. To the latter should also be taken seriously, because its quality will depend on how well it erase the extra lines in the correction pattern. 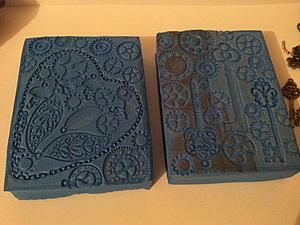 Paper can immediately cook a lot, it is quite possible that the baby after we see drew sitting dog parent, and he wants to create his own masterpiece. To simplify the task to an inexperienced artist better to start practicing with less realistic pictures. 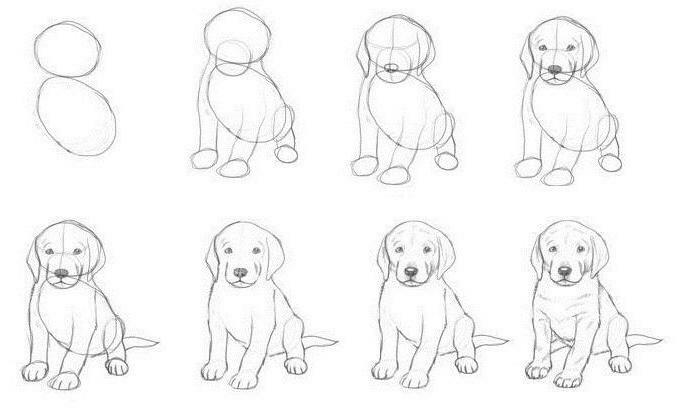 To do this, below are detailed instructions on how to draw a dog sitting sideways. so, we should start with the eyes. It is necessary to put a fine point on paper, closer to the upper right corner. After that, above the point you want to draw a semicircle, which is the head of the animal, as shown in the figure. the Next stage involves trace the contours of the dog's muzzle and her nose. It must be folded a line from the end of the semicircle, which is closer to the eye of the dog. Immediately can be drawn and the dog's mouth, and having a second line slightly below. When the head is received like an animal shape, you must draw the dog's ear. Since it sits sideways, it will be one. The form for this, you can choose any at its discretion, the benefit of a variety of breeds gives you the opportunity to get fancy. then from the lower part of the ear, if it is hanging or from the end of the free end of the semicircle, if the ear sticks out, it is necessary to conduct a curved line down, which will be the back of the animal. Now from the opposite side, an outline of the chest and lower back tail. then the artist should draw a smooth front paw of the dog, and then bent back. Final step is the contouring of the abdomen of the animal inpainting is started and the clutches of the opposite side. 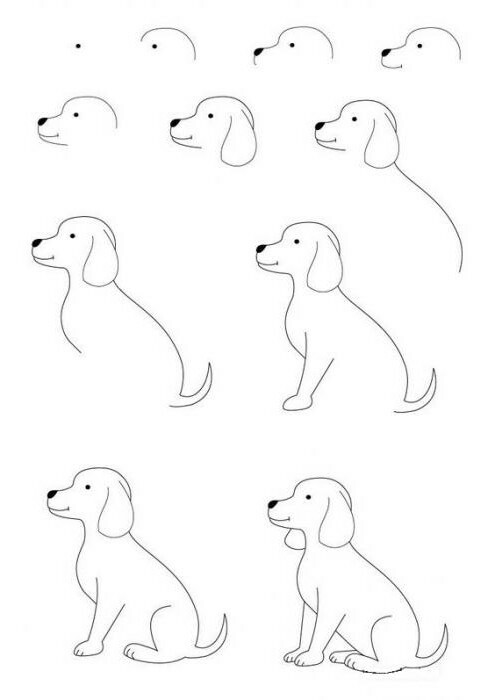 If still do not understand how to draw a dog sitting step by step, should take a look at the photo above. If the previous task was to cope very quickly and in the process avoid complications, the next time you can try more complex picture. Here before how to draw a sitting dog, even if you have confidence in your lines, it is necessary to prepare an eraser, as all works will take place like these artists. following instructions will describe the process of creating on paper a puppy, but if you change definite shape can turn out completely different animal. the Creation of this masterpiece begins with a sketch. To do this, simply draw on a sheet the two circles over each other so that the top was a bit smaller and they will touch each other. Lines should be soft, then to part from without a trace to erase. In the future they will have a head and body of the puppy. then the dog you want to draw the paws and the muzzle. The last is an oval between the two previous circles, which captures the surface of both. Legs, as the animal sits, drawn three, in the form of lines and ovals on their ends. How to draw a dog sitting on a pencil? For this you need to give the picture detail and cut around the outlines of the ears and nose of the animal. So everything was symmetrical and of course, in the middle of the head, draw a cross. The ends of the horizontal line will indicate the location of the ears, and middle of the vertical that passes through the muzzle, will designate the future site of the nose. In the centers of the two parts of the horizontal line you want to draw the eyes and under the nose - line of the mouth. It must take place strictly according to the center previously designated vertical line. Among the important parts well as the toes of the puppy, the fourth leg, which will be slightly visible, and his tail. The shape of the tail can make any, depending on the draw of the breed, and if desired “revitalize” the pattern, it is possible to add some and ruffled fur. Adjustment pattern starts with erasing all the extra lines and painting on the auxiliary shape of the coat already on the puppy. Also, in order to give the painting even more realistic, you should add shadows to it. This should be done only with a soft pencil that is easy to blend. The volume of the puppy give the shade around muzzle, on the legs, ears and around the eyes. Below the picture was the most realistic, painted with the shadows should be well rubbed with the fingers or unnecessary clean piece of paper. Also on the legs podrezajutsja claws, and using the eraser to make the light in the eyes and nose. After a detailed study of step by step instructions, it turns out to have a look at any process from a completely different side. 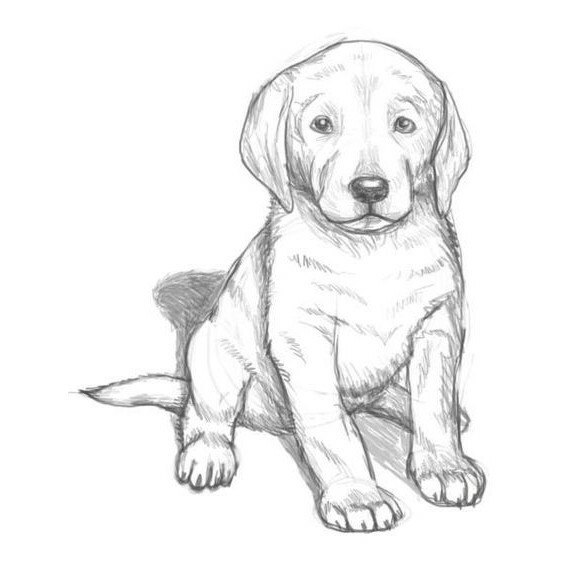 Now the question about how to draw a sitting dog, does not seem so difficult even for an inexperienced person or child. Main thing in creating your own masterpiece is to follow the correct sequence of actions and not to rush. Every detail should be worked out with maximum clarity and focus and then the picture will be as realistic as possible. Also, the drawing should be to pay great attention to detail, as they make the drawings “alive”. Now to draw a real human friend and the most faithful animal, there is no need to work hard and constantly disappointed in yourself. 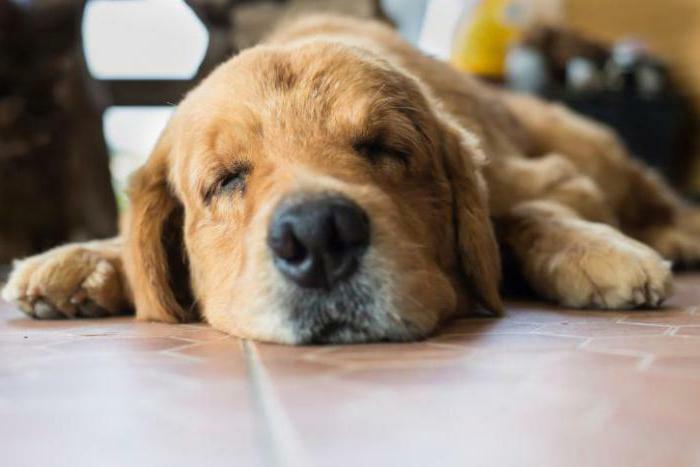 Simply use the detailed instruction from experienced artists who are happy to help new artists and Amateurs of dogs to create a handwritten masterpieces. 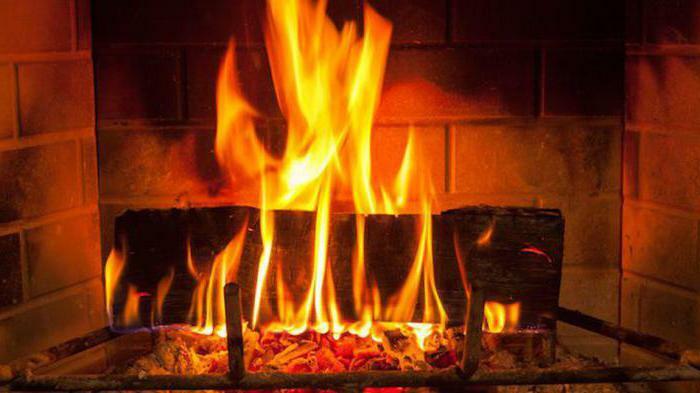 How to draw a fireplace?